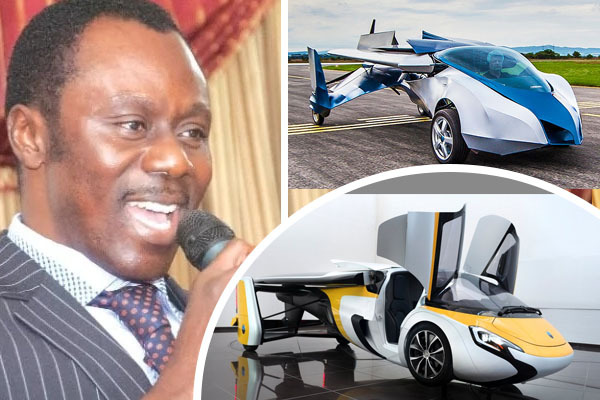 The Sunyani Technical University has outlined plans to develop a flying car and officials from a German university have expressed their readiness to work with STU on the project. This decision was finalized when officials from the German university paid a working visit to the STU. The Vice Chancellor of STU, Prof. Engineer Kwadwo Adinkrah-Appiah had earlier visited the German university to discuss the project. The deal also encapsulates exchange programmes for the benefit of staff and students of the two universities. The Vice Chancellor of STU, Prof. Engineer Kwadwo Adinkrah-Appiah, observed that the German university was the perfect partner for the project. He was optimistic that the partnership would place the university at the forefront of technological advancement in Ghana, as well as the rest of the world. 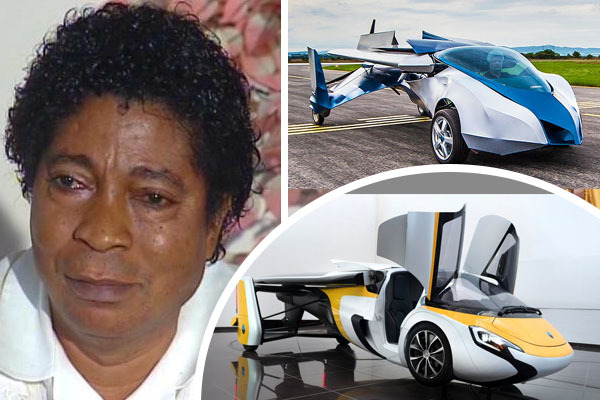 Professor Adinkrah-Appiah noted that despite Germany’s progress in the area of socio – economic advancement, it still invested in education and research. In response, the Vice Rector of University of Applied Sciences and Arts, Prof. Ing Helmut Hachul, agreed that the university is ready to work with STU, in order to accomplish phenomenal results.